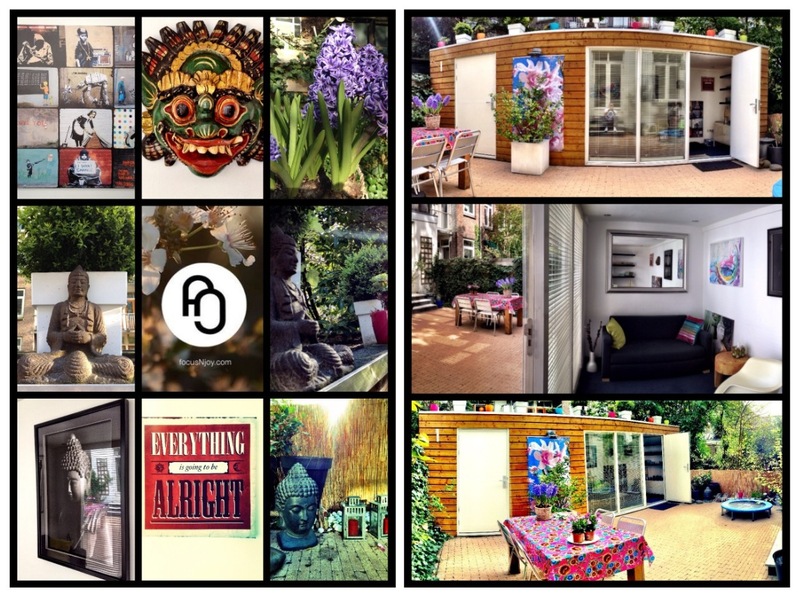 My practice is situated in the small, typical Amsterdam city garden of my home. It’s is a peaceful and pleasant place for us to retreat and talk in private. To get there, you’ll walk through my house first. Life Coaching is personal, trust and transparency are essential, and so I like the idea of clients being able to see how I live. I’ve got nothing to hide, you’re welcome in my house, my practice. The photo gives you an impression of (details in) the garden and the practice. My practice isn’t limited by walls, we can meet almost anywhere. 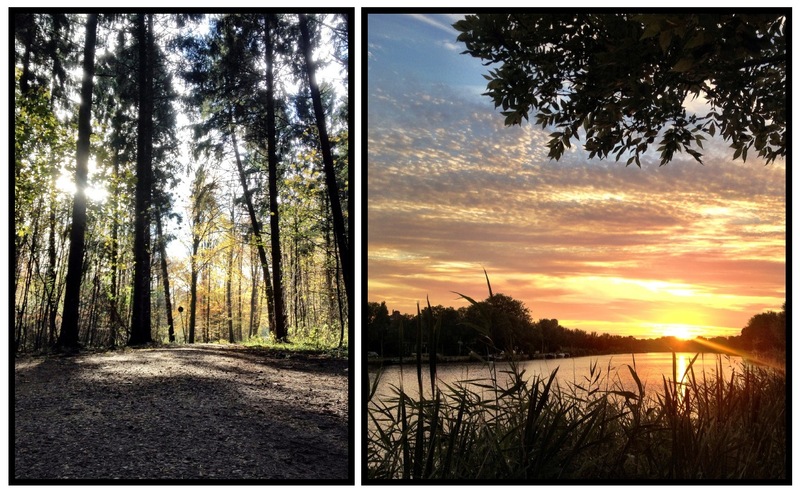 The ‘Amsterdamse Bos’ (photo left) is a great place to walk and so is along side the Amstel river (photo right). The city parks have proven to be great ‘Open Practices’. And then there’s the beach and the many other relaxing spots further outside of Amsterdam. They too are possible, but then obviously time becomes a factor. Because I find it important you can reflect on your situation, I’m not a big fan of meeting you in your private or work surroundings. But we’ll discuss and decide what’s the best location in advance.